Author's Note: It is said that people who smile a lot, are the ones who are struggling the most. Was Robin Williams one such example? 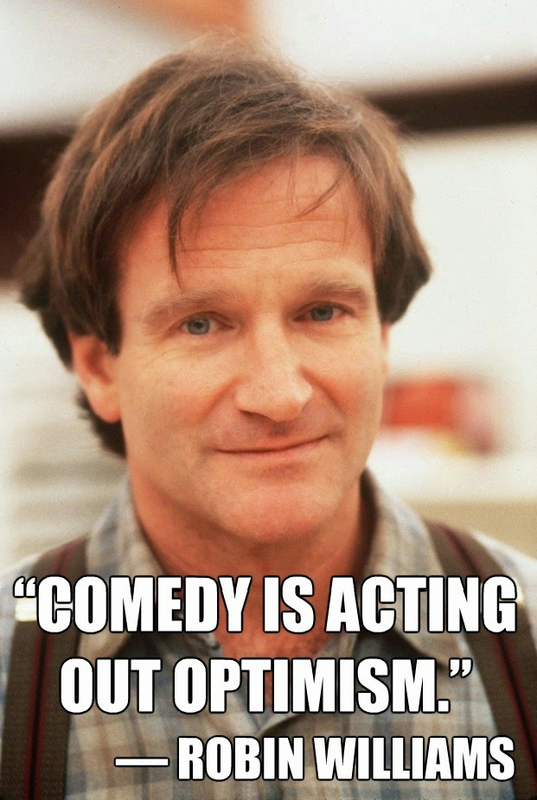 P.S: RIP, one of the greatest actors, comedians of all time.